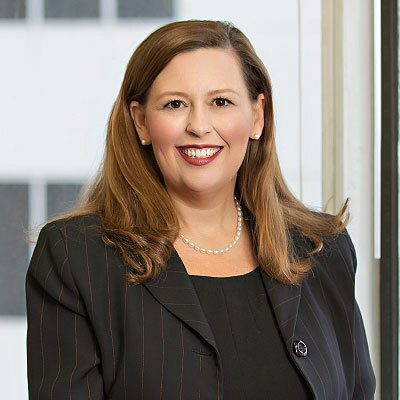 Camille Tankersley is a passionate civil litigator with a committed dedication to representing her clients successfully through all phases of litigation. She has practiced law for 18 years and is a fierce advocate of protecting her clients' interests. She has represented individuals, small businesses, companies and corporations in a wide range of personal injury, insurance coverage, commercial, real estate, product liability, premises, construction defect, DTPA, breach of contract, and insurance defense matters. She has obtained numerous jury verdicts, summary judgments, and arbitration awards for her clients across Texas. She has also mediated over 180 cases as a qualified mediator.